Graeme is Head of Banking, Lending & Distribution at the FCA. Graeme McLean has been a guest on 1 episode. 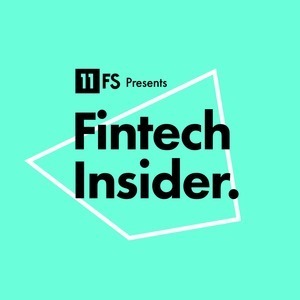 In this episode Jason and Simon (but mostly Jason) take over the FCA, hosting a series of interviews across the FCA team, recorded live at their offices in Canary Wharf!